I’ve always loved food. It just hasn’t always loved me back. Over the years I’ve endured multiple food allergies and sensitivities, countless misdiagnosed illnesses including speculative Crohn’s disease for 2 years and a confirmed case of Irritable Bowel Syndrome, spontaneous trips to the ER, new diets promising to cure it all, eating disorders, sugar addiction and compulsive exercising. By 2013 and approaching 30, I made the switch to a real food based diet and eating to heal my body. And guess what, it worked! You can only go as far as your nutrition will take you. Healthy looks different on everyone and there are thousands of diets for thousands of bodies. 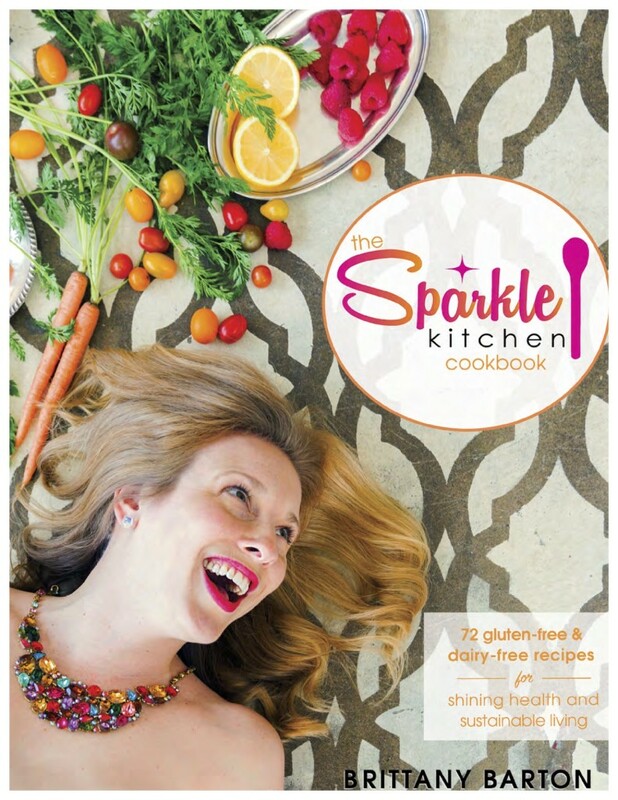 The Sparkle Kitchen Cookbook gives you recipes that anyone can feel good eating! …YOU’RE GOING TO LOVE THIS BOOK! The Sparkle Kitchen Cookbook is a gorgeous 177-page Cookbook. It is available in both PDF eformat and as a full-color printed book. The eCookbook can be read on any computer, iPad, iPhone, Kindle, or Android device – anywhere in the world! The cookbook includes over 70 real food recipes! 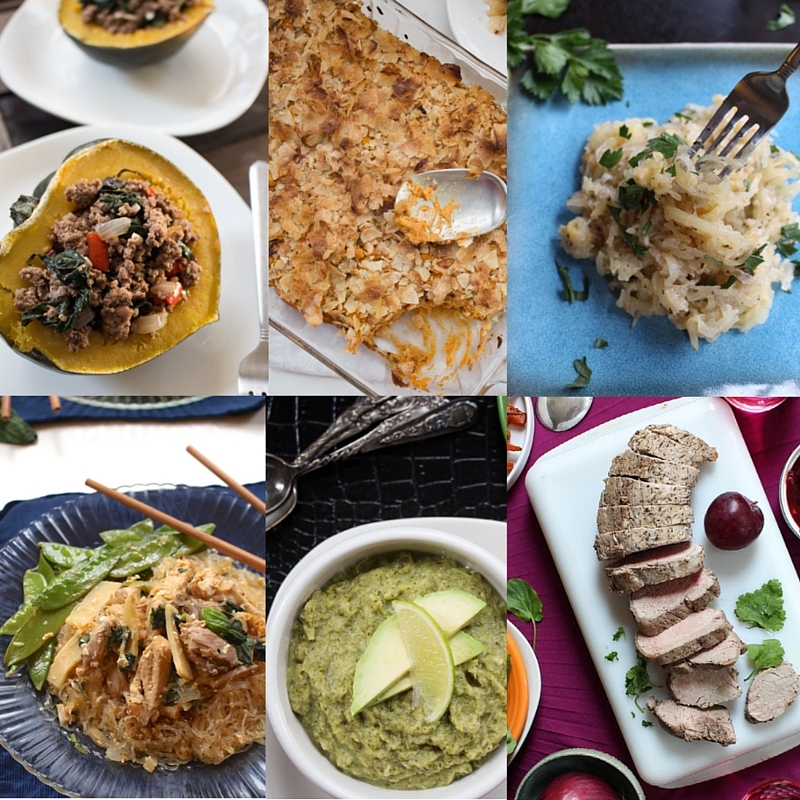 Each one is fabulously flavorful and made with whole, fresh ingredients. 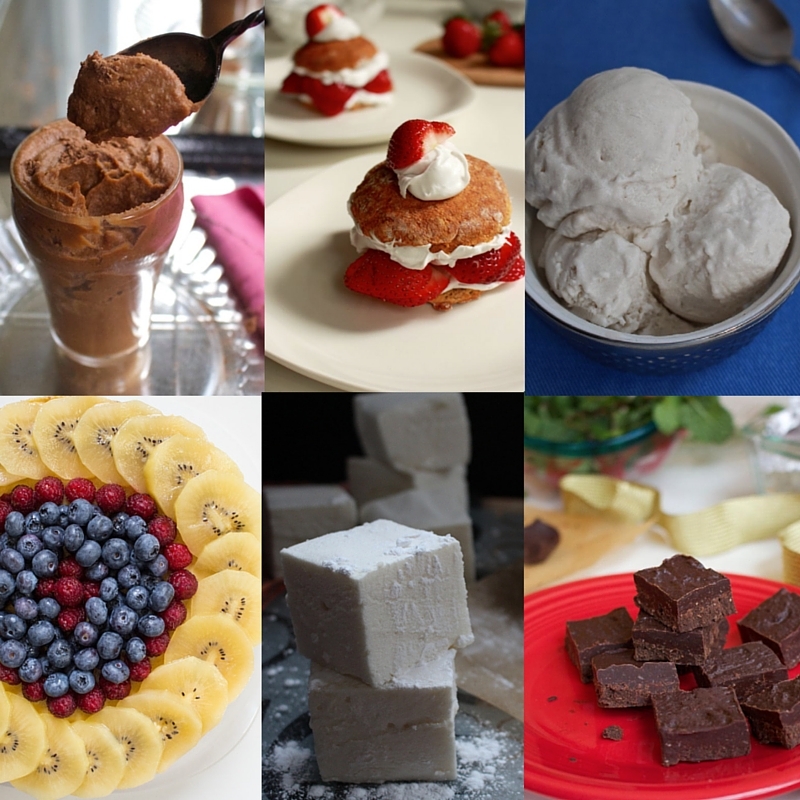 All recipes are 100% gluten free, dairy free, refined sugar free, soy free, nut free, peanut free, seed free and corn free. The cookbook has something for all dietary needs. All 72 recipes are accompanied by a full-color photo, clear directions and special notes for variations. I consider you my friend and I want you to be happy with this book. If you purchase this cookbook and decide that it’s not a good fit for you, simply contact me within 30 days and I’ll give you a 100% refund. It’s that simple. CLICK THE BUTTON BELOW TO PURCHASE THE COOKBOOK AND SAFELY PAY ONLINE VIA PAYPAL OR CREDIT CARD. FOR THE ECOOKBOOK, YOU’LL RECEIVE A LINK IN YOUR EMAIL TO DOWNLOAD THE BOOK AND START READING IT ON ANY ELECTRONIC DEVICE. FOR THE PRINT VERSION, YOU’LL RECEIVE A CONFIRMATION IN YOUR EMAIL AND THE EXPECTED DATE YOUR COOKBOOK WILL ARRIVE AT YOUR FRONT DOOR. FOR A PERSONALLY SIGNED COPY FROM BRITTANY, YOU’LL RECEIVE A CONFIRMATION IN YOUR EMAIL AND THE EXPECTED DATE YOUR COOKBOOK WILL ARRIVE AT YOUR FRONT DOOR.